In an interview on Saturday Night Live star Alec Baldwin’s new ABC weekly talk show, The Alec Baldwin Show, De Niro said he was “offended” by both the Trump presidency and the actions of Republican lawmakers. The 72-year-old actor has ramped up his harsh criticisms of Trump and the conservative agenda, revealing in the run-up to the 2016 presidential election that he would like to punch the then-presidential candidate in the face. 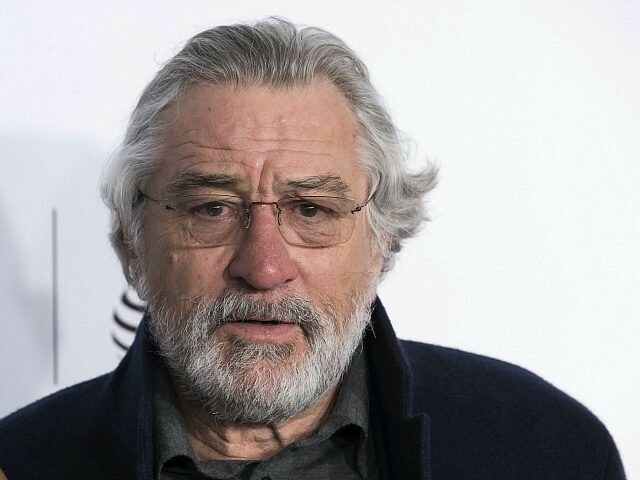 During a speech to high school students in June, De Niro also went on a bizarre rant where he compared Trump to Nazi leader Adolf Hitler.